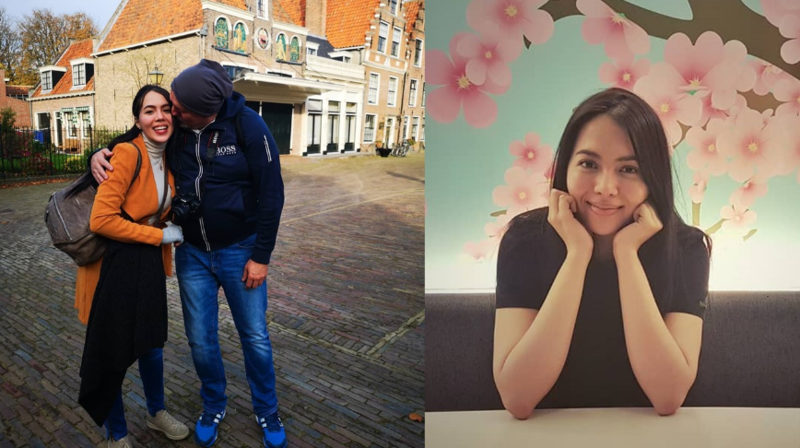 It has been months since Kapamilya actress Julia Montes have taken a leave from her high-profile showbiz career to go to Germany and she has been giving a glimpse of her life in the said European country. It was back in October 2018 when Montes first uploaded a photo of her and her German father, Martin Schnittka, saying that she would like to take some time to spend with him, and it is evident in her social media posts that she is still enjoying her life away from the limelight. 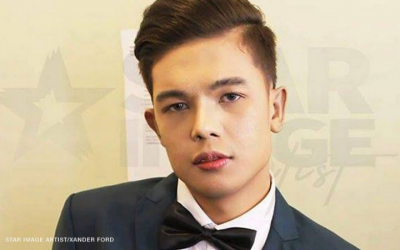 Her last project with the Kapamilya network is the afternoon action series “Asintado”. After the show aired its final episode, it was rumored that Montes flew to Germany because she is pregnant but her camp clarified that she only wants to spend time with the people who are dear to her. Take a look at some of her photos taken in Germany below. Merry Christmas from us Schnittka Family ??? We have our own Santa ??? Trivia ❤️ this dog is Deaf ?❤️? that makes him MORE special ?